We could help women save on their car insurance! Statistically speaking, women are safer drivers. However, because the European Court of Justice decided that gender could no longer be considered as a fair risk factor, black box insurance for women is now one of the best ways to save money on your car insurance. An insurance policy supported by a black box focuses on how safe the driver is and, based on the figures, women are already less likely to be involved in an accident, so why shouldn't they be rewarded for it? Firstly, why was women’s car insurance cheaper? The price of insurance is decided on statistical data and risk. We know that age can influence price heavily. For example: a new driver under the age of 25 is likely to get more expensive quotes in comparison to someone in their 40s, who has been driving for 15 years. And, because men are statistically more likely to be involved in serious accidents than women, insurance companies were able to offer cheaper car insurance based on the low risk associated with female drivers. It’s really that simple: if the insurer thinks you’ll be less likely to be involved in a crash, your premium will be lower. As it's no longer possible to simply offer all women cheaper car insurance, we’ve taken a look at some of the more effective ways for female drivers to save money. Can women drivers still get cheaper car insurance than men? Although gender can no longer influence the price of your premium, there are still a number of smart decisions you can make, which could help you save money. Which car you drive and… is it modified? 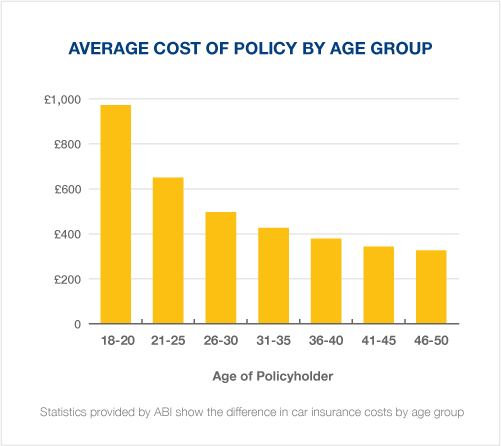 The biggest misconception associated with young drivers is that insurers think they all want to modify everything, from the engine all the way down to the cup holders. Here’s a list of the top 10 modifications which will make your car insurance price increase. …and why are these cars considered low risk? How will box insurance help? Our telematics data removes the need for guesswork. The small box we fit to your car (professionally and for free!) will record various aspects of your driving throughout the duration of your insurance. This allows us to calculate what type of driver you are – which, if you’ve proved to be successfully safe on the roads, could save you money on your car insurance at renewal. This means, if you’re a young female driver, you don’t have to pay more because, statistically speaking, you’re less likely to be involved in an accident and now you can prove it! Which type of insurance is best for women? There are a number of car insurance policies suitable for women, which offer different pros and cons depending on the type of driver you are. Black box insurance for women is one of the more rewarding and cost effective ways that female drivers can keep costs low. Low mileage insurance is only economical for women drivers who will typically drive a very low amount of miles per year. The drawback of this type of insurance is that you may be charged for any miles that exceed your monthly allowance, at a rate much higher than originally paid. The time of day you can be on the roads. This is known as a curfew and, again, should you find yourself in a situation which requires you to be driving outside your authorised hours, you could be penalised. 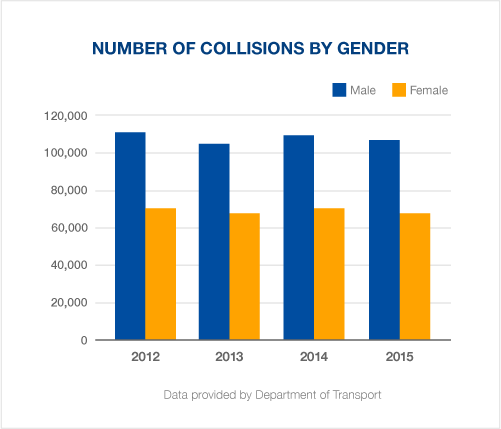 We treat our women drivers (and all drivers) as individuals, not as statistics. There is one thing that you can’t put a price on and that is peace of mind. If you feel comfortable knowing that you, your passengers and other road users are much safer thanks to a small black box, then Coverbox could provide the help you need to take control of your driving with confidence. Our insurance policy terms are very similar to those of traditional car insurance. We don’t control when, where or how far you drive, it’s just really important that you get there safely and within the road speed limits. Because of our understanding of how black box insurance works, and what works best, our policies don’t have any unnecessary restrictions. No hassle, no curfews and no limits.